Weeds will take over and ruin your lawn if you let them. They are not just difficult to remove but it is also very time-consuming. Weeds like crabgrass and dandelions are some of the most deep-rooted weeds that are common in the Greater Atlanta area. With our weed control services including weed treatments, TurfPride Lawncare in Atlanta, we will help you achieve and maintain a healthy, weed-free lawn. Are The Weeds Outpacing the Grass in Your Lawn? Some can be controlled with pre-emergent products; other must be treated as they appear on the lawn. Just like blooming flowers, there is a seasonality for weeds. They lie lie dormant from season to season until growing conditions are right for them to “bloom”. 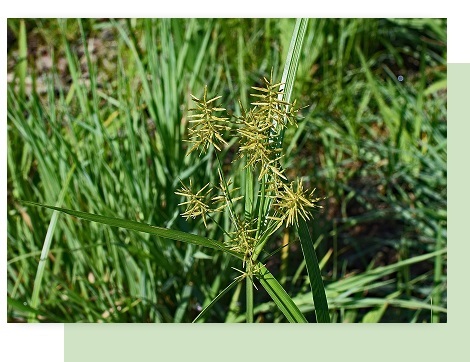 Nut Grass spreads underground to appear throughout the summer. Another common Atlanta weed, Virginia Buttonweed, can take over the lawn in mid to late summer. Weeds can be controlled through a regular regimen of weed control products applied throughout the year. The key is regular application to prevent re-occurance of weeds with a product specific to the weed type. 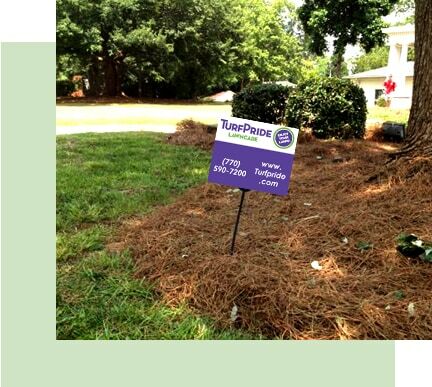 TurfPride technicians are trained to identify and treat weeds year round. We begin each round with training on the types of weeds to expect and the products that are used for control. The techs keep detailed notes on each lawn on weeds they identify and products applied. We can’t stop weeds from sprouting in your lawn and landscape bed, but we can correct their appearance through treatments. Our team is constantly testing new weed control methods and products and learning how to eliminate weeds more effectively. We not only remove the existing weeds but will also take precautions against further weed growth. 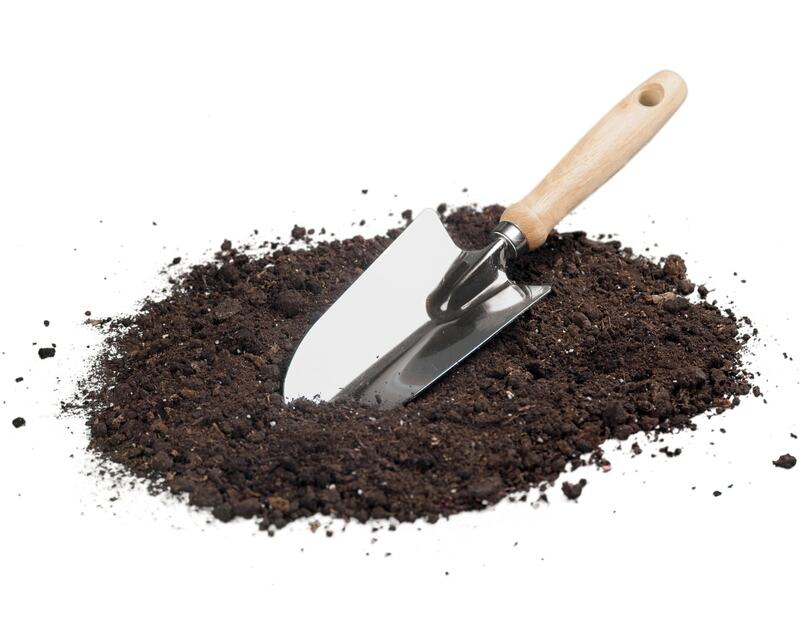 Fertilization provides the soil with the necessary nutrients that it might have lost over time. We offer excellent fertilization services to our clients in the Greater Atlanta area.